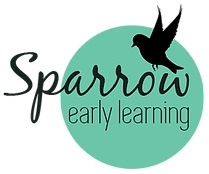 Sparrow Early Learning is a professional, early education provider offering exceptional early childhood education and care. 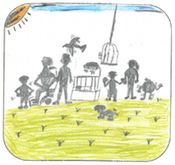 Sparrow Educators are committed to providing quality programs for the children within their care. Each child has a unique right to be respected, loved and nurtured. We acknowledge and value each child’s individual needs to cultivate a unique love of learning and participate in a happy early childhood program.